Duration of the Project: Two years from the date of appointment. Date & Time: 14th August, 2017 at 10.00 a.m.
(1&5)JRF&Research Fellow: *M.Sc. 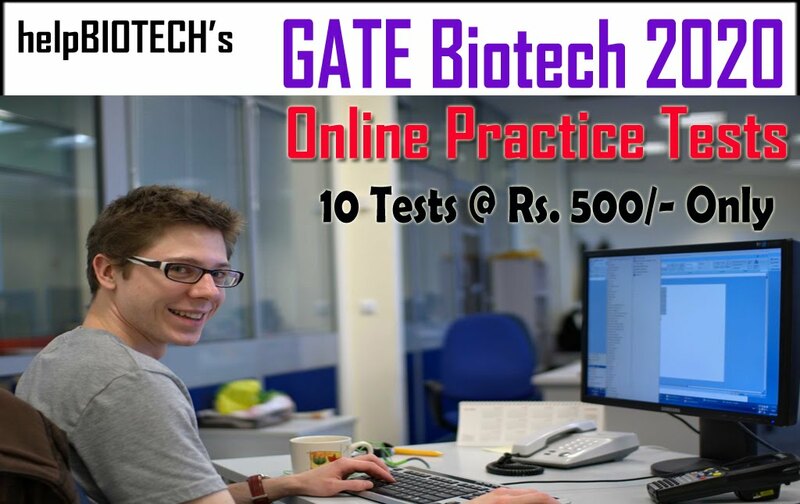 in Life Sciences or M.Tech in Biotechnology with good academic record (Minimum of 60% aggregate). 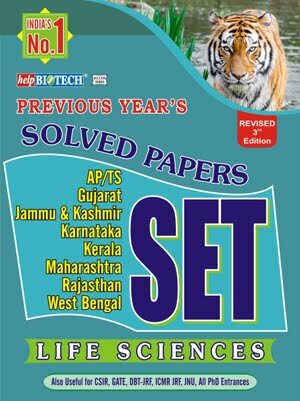 At least 2 yrs laboratory experience in molecular biology with at least one first author publication in peer reviewed international journals. Previous experience in molecular biology and animal tissue culture with high throughput platforms and ability to work with a large team would be desirable. (3) Study Co-ordinator:*M.Sc. 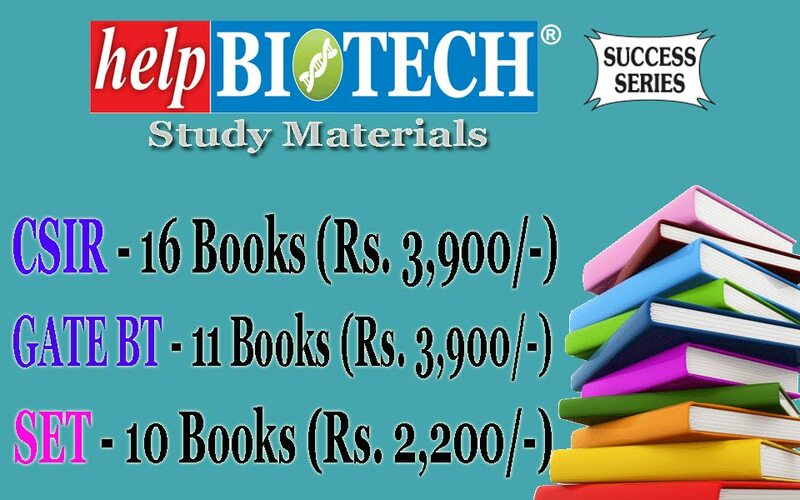 in Life Sciences and allied field with good academic record(Minimum of 60% aggregate). 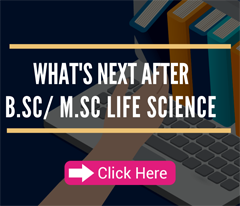 Atleast 1 year experience in Cell culture and molecular biologytechniques will be preferred. 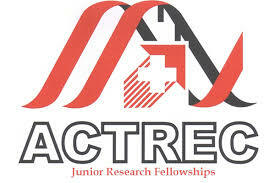 (4) Technician: BSc (MLT) or BSc with DMLT, with atleast 1 year experience in research laboratories/hospitals. (6) Technician: Atleast 5 year experience in research laboratories/hospitals involved in cancer genomics with exposure to mammalian cell culture and animal handling. *One year M.Sc. degree course will not be considered. Selected candidate will have to join at the earliest, hence results-awaited candidates will not be eligible to apply for the post. Consolidated Salary: (1) JRF: Rs.22,000/- p.m.
(2) Doctor-Research Fellow: Rs.22,000/- p.m.
(3) Study Co-ordinator: Rs.18,000/- p.m. Candidates fulfilling these requirements should pre-register by sending their application in the prescribed format with recent CV and contact details of 2 referees by e-mail to ‘program.office@actrec.gov.in’ latest by 17.00 hrs on 10-08-2017. The interviews would be held on 14-08-2017 and only pre-registered candidates will be eligible to appear for interview. Candidates should report between 09.30 to 10.00 a.m. in Steno Pool, 3rd floor, Khanolkar Shodhika, ACTREC, Kharghar, Navi Mumbai. No T.A./D.A. will be admissible for attending the interview as well Candidates (from other state) has to make their own arrangement for accommodation/ stay in Navi Mumbai. All correspondence should be strictly made only to ‘program.office@actrec.gov.in’ as indicated.